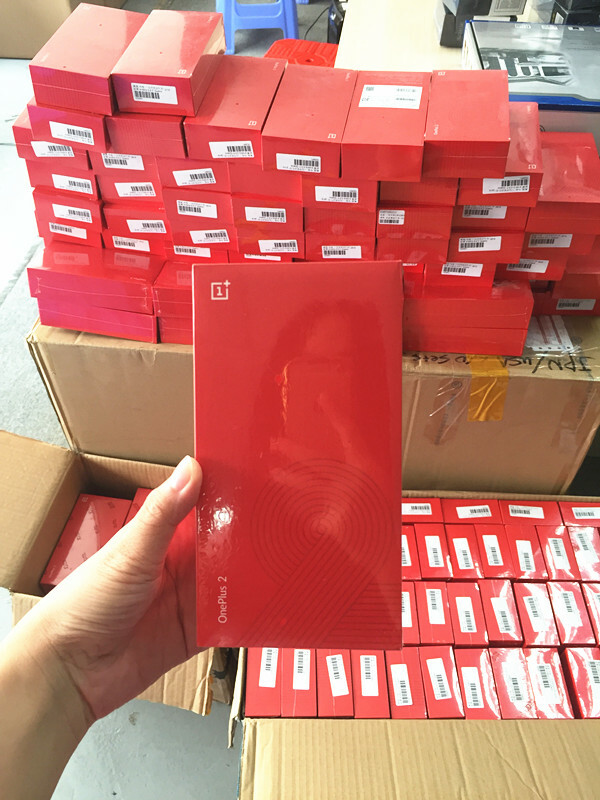 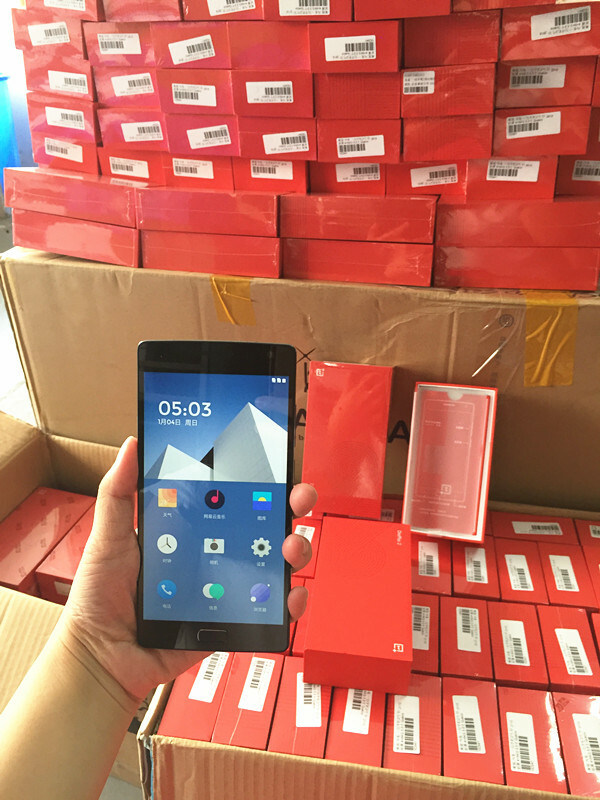 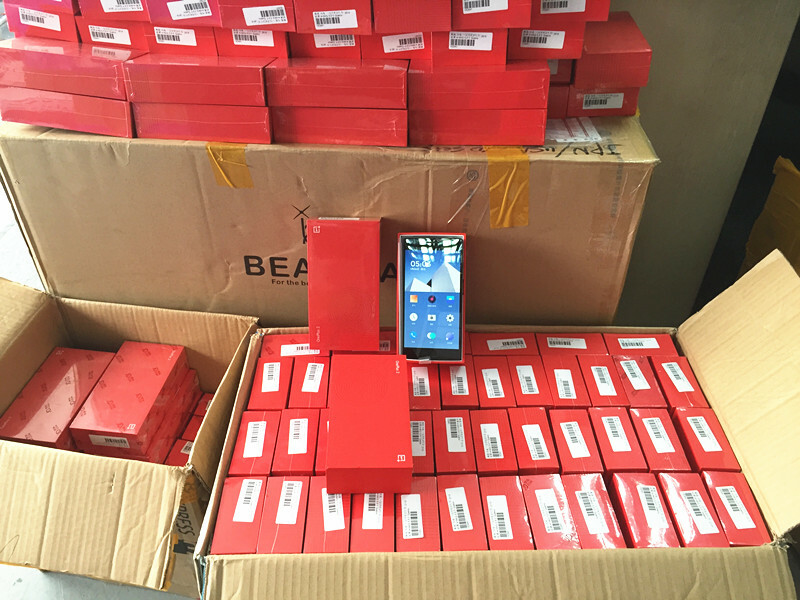 We got lots of Oneplus two in stock on Friday with efforts. 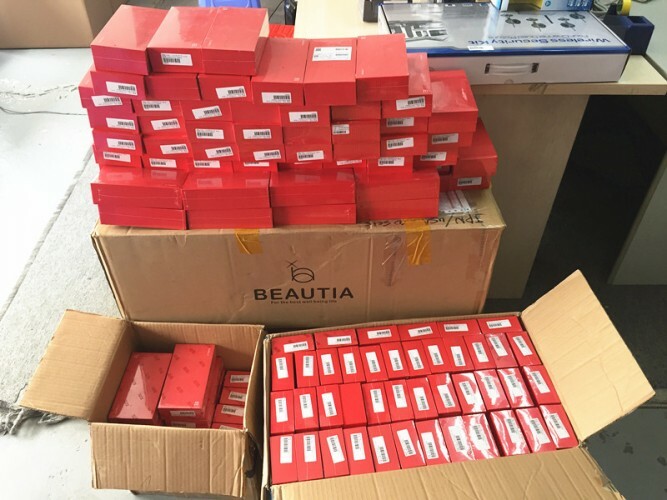 It is necessary to share the news with you; following are the photos from our Shenzhen warehouse. 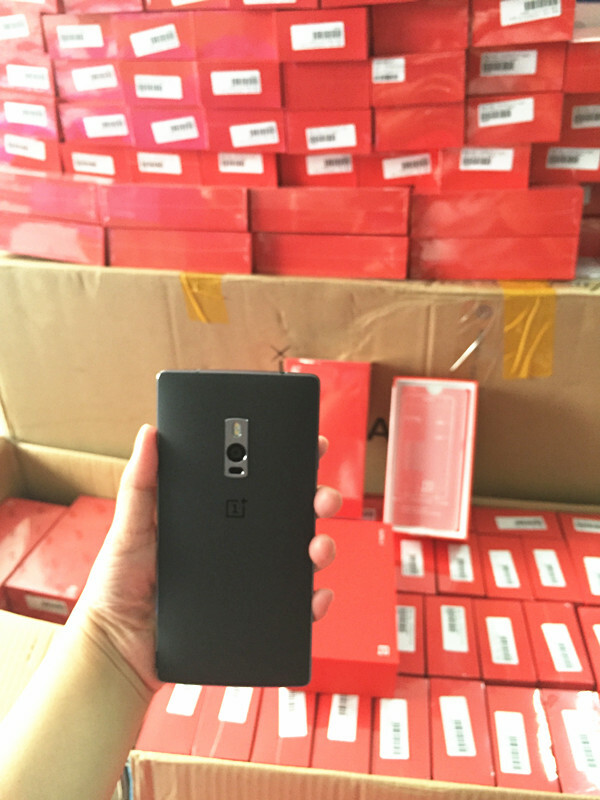 If you have interests in Oneplus two, it is the time to get it from GeekBuying.com!